New enticing designs in gold have been added to this poetic range of modern jewellery. The timeless collection of beautifully designed, symbolic rings, bracelets and necklaces is now available in elegant 18 karat yellow gold. The Offspring collection was introduced in 2018, and the 18 karat rose gold and sterling silver designs have quickly become new Georg Jensen favourites around the world. Now, five of the existing pieces are also presented in 18 karat yellow gold, a material that brings a new feel to the hoop earrings and sculptural, oval rings. Using two interlocking shapes - the smaller one protected by the larger - the Offspring collection tells a clear story about the unbreakable power of love and interdependence. Inspired by the unique bond between mother and child, the pieces can just as strongly represent the ties between siblings, partners and friends. 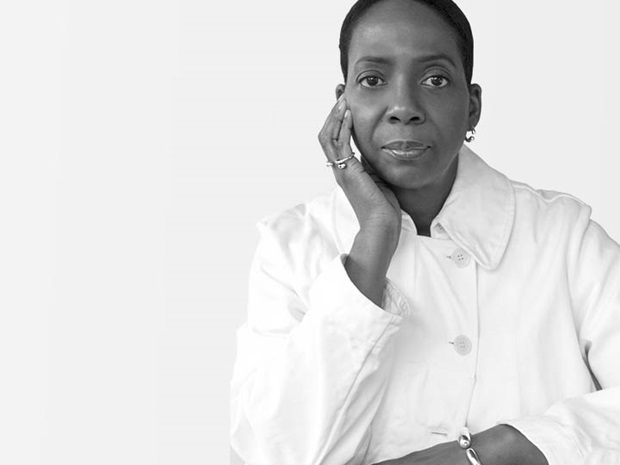 Jacqueline Rabun's emotional and symbolic pieces have a timeless beauty that allow familial bonds to also be celebrated as the jewellery is passed down from generation to generation. “The natural shapes and curves of the body are essential to everything I design,” says Rabun, “it is important that each piece compliments the human form and becomes an extension of the body and spirit of the wearer, like a talisman providing strength, confidence and protection”. Jacqueline Rabun was born in the USA and moved to London in 1989 where she started attracting international attention for her intellectual and emotionally-charged work. In 1999 she started collaborating with Georg Jensen. 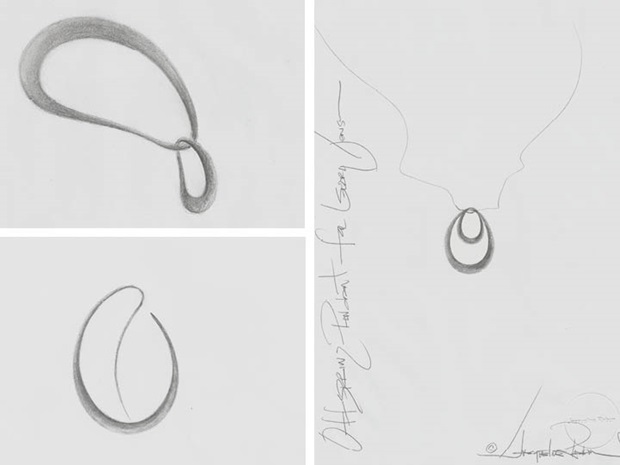 As one of the most recognisable names in modern jewellery design, Jacqueline Rabun infuses her work with symbolism and emotion as well as a strong sense of form and craft. Jacqueline is an artist as well as a jeweller and uses strong conceptual narratives in her pieces which strive to illustrate the human experience.